With the aid of hi-tech advancements, we are instrumental in manufacturing and supplying high in demand Roll On Floor Coatings. 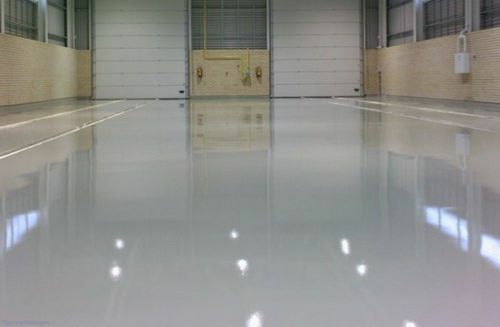 We are engaged in leveraging the leading solutions such as urethane, epoxy, EPU, PUD and WBE to formulate roll-on coatings that are best suited for industrial flooring. The offered coatings are water borne and epoxy based and can be ordered in 100 to 300 micron thickness at a competitive price.